George Washington was the first president of the United States. He was born on February 22, 1732 in Virginia. George was the son of landowner and tobacco grower, Augustine Washington, and his second wife Mary. Washington's father died when George was just 11-years-old. His older brother Lawrence, son of Augustine and his first wife (who died in 1729), Jane, became George's guardian. He made sure that George and his siblings were well cared for. Washington, who longed for adventure, tried to join the British Navy at age 14, but his mother refused to allow it. At age 16, he became a surveyor so he could explore the Virginia frontier. A short time later, George joined the Virginia militia. He proved himself to be a competent military leader, and went on to fight in the French and Indian War as a major. After the war, George married Martha Custis, a young widow with two small children. Although George and Martha never had children together, he loved his step-children dearly. He was devastated when the youngest, Patsy, died just before the American Revolution. When his step-son, Jacky, also died during the Revolutionary War, Martha and George adopted Jacky's two children and raised them. With the land that he acquired through his military service and his marriage to Martha, George became a rather wealthy landowner. In 1758, he was elected to the Virginia House of Burgesses, an assembly of elected leaders in the state. Washington attended both the First and Second Continental Congress meetings. 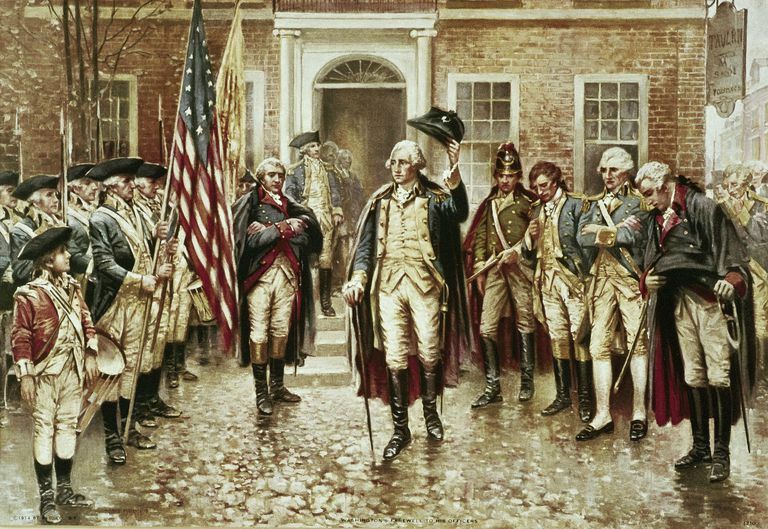 When the American colonies went to war against Great Britain, George was appointed Commander-in-Chief of the colonial militia. George Washington died on December 14, 1799. Introduce your students to our country's first president with these free printables. 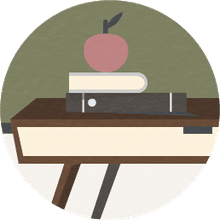 In this activity, students will use the Internet, dictionary, or a reference book to discover how each of the terms on the vocabulary worksheet relate to George Washington. Students can review the terms associated with George Washington using this fun word search puzzle. Use this crossword puzzle as an engaging way for students to review the words associated with the first president of the United States. Each clue describes a previously-defined term. This George Washington challenge worksheet can be used as a simple quiz to see how much students remember about Washington. Each definition is followed by four multiple choice options from which students may choose. Young students can use this worksheet to continue their exploration of terms associated with George Washington and practice their alphabetizing skills as the same time! Students can use this draw and write worksheet as a simple way to share something they learned about George Washington. They'll draw a picture in the top portion. Then, they'll use the blank lines to write about their drawing. Children may use this George Washington theme paper to write an essay, story, or poem about the first president. Young students will enjoy completing this George Washington coloring page. Encourage students to research George Washington's military career before completing this coloring page. Cut the playing pieces off at the dotted line, then cut the markers apart. Students will enjoy playing President's Day Tic-Tac-Toe. President's Day recognizes the birth dates of George Washington and Abraham Lincoln. Print the pdf: Martha Washington Coloring Page and color the picture. Martha Washington was born on June 2, 1731, on a plantation near Williamsburg. She married George Washington on January 6, 1759. Martha Washington was the first First Lady. She hosted state dinners every week and casual receptions on Friday afternoons. Guests called her “Lady Washington.” She enjoyed her role as first lady, but missed her private life.